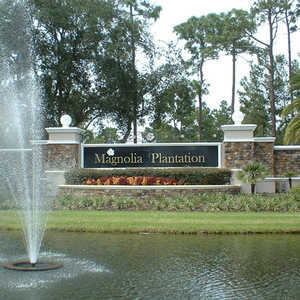 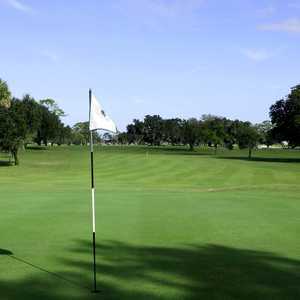 A beautifully secluded property, Magnolia Plantation has a variety of tees. 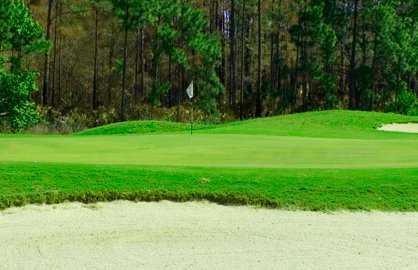 Architect David Harman routed the 7,175-yard course through the forest and wetlands, linking holes together using a recurring theme of pines, tabletop greens, and water. 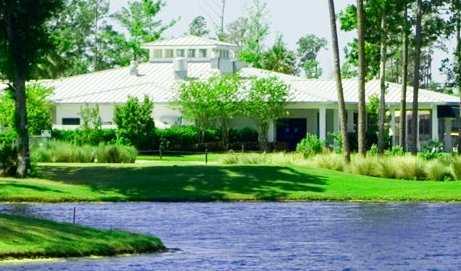 Surrounded by various hardwood trees and native vegetation, the fairways are rolling and meticulously maintained as they weave among 13 lakes and ponds. 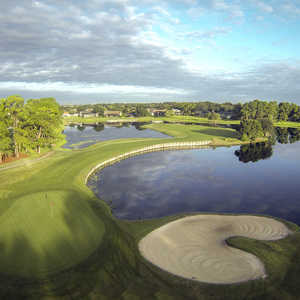 Water is directly present on 12 approaches, employed alternately as an opportunistic challenge and a punishing hazard. 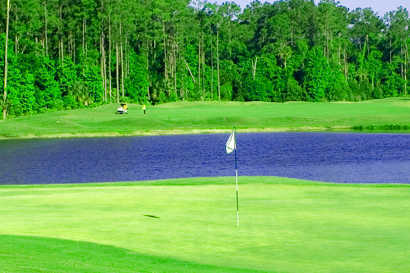 It is a unique and stylish course. 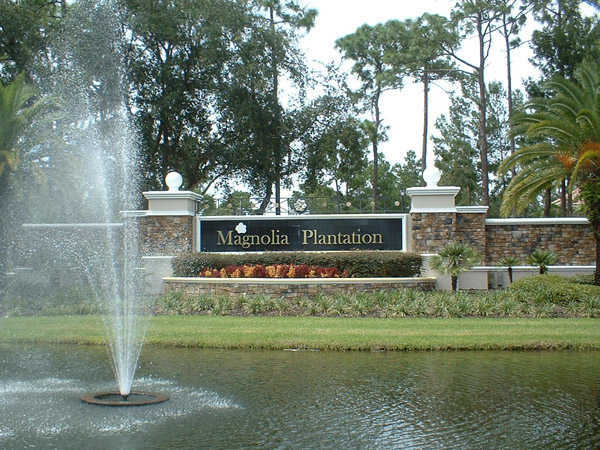 With peace and quiet everywhere: you, your game and nature all coexist at Magnolia Plantation.